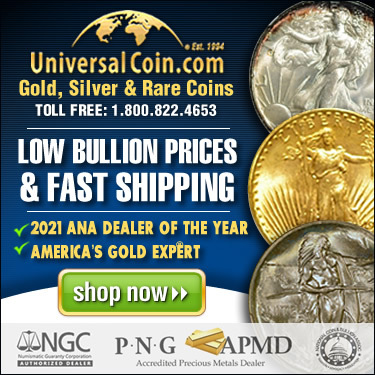 On June 4, 2014, Oklahoma Governor Mary Fallin signed SB 862 providing a sales-tax exemption for "sales of gold, silver, platinum, palladium or other bullion items such as coins and bars," and removing the qualification that these products must be stored within a recognized depository facility. The law will take effect November 1, 2014. Numismatic Crime Information Center's Doug Davis reports how you could be giving away your exact location to criminals with a simple photograph. Nebraska is the 31st state to pass a sales tax exemption on rare coins and precious metals product. Governor Heineman signed LB 867 on April 2, which immediately became law. The Industry Council for Tangible Assets is proud to introduce its new logo. For 30 years, the ICTA logo hasn't been updated and now is the perfect time for a change. Harry Miller, of Miller’s Mint, was installed as the new chairman of the Industry Council for Tangible Assets at their board meeting on January 8 in Orlando. Miller founded Miller’s Mint in May of 1967. 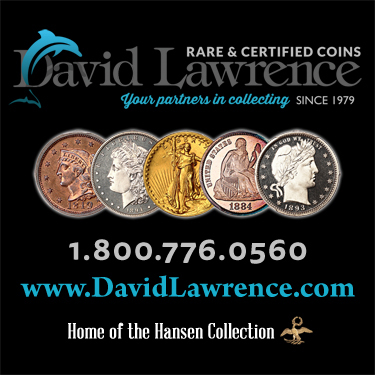 Besides being active in ICTA, he is a member of the American Numismatic Association, Florida United Numismatists, American Stamp Dealers Association, and many more. He also contributes to major books and periodicals such as the Red Book, the Blue Book, and Coin Market, among others.